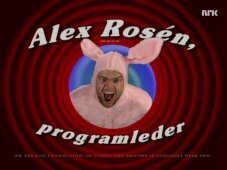 Alex Rosén, programleder title card. Registration SE-JDM, c/n 5172 built in 1982. 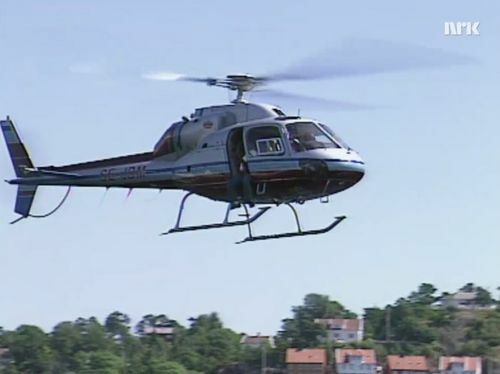 This page was last modified on 4 January 2019, at 00:27.